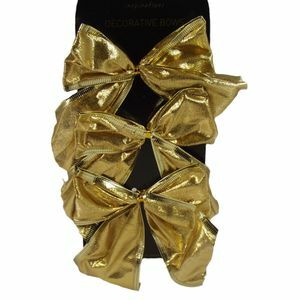 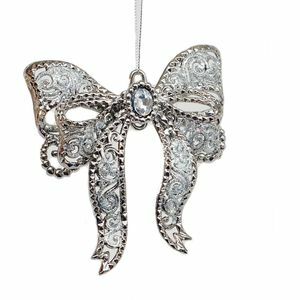 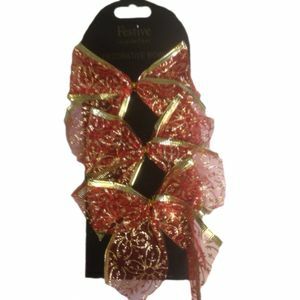 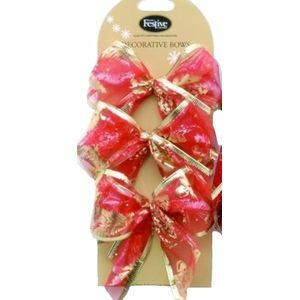 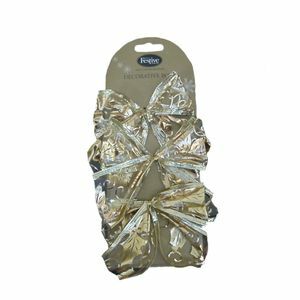 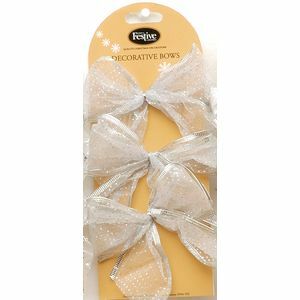 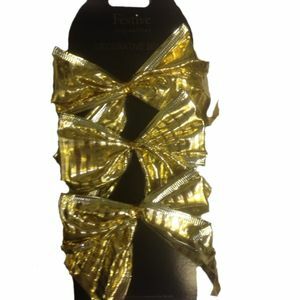 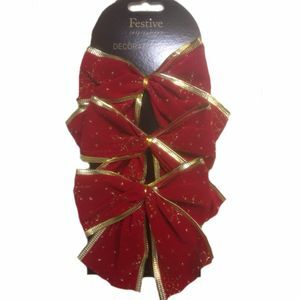 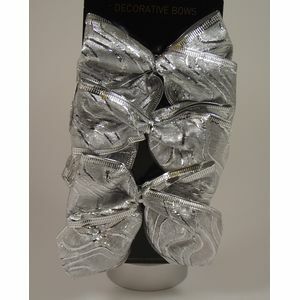 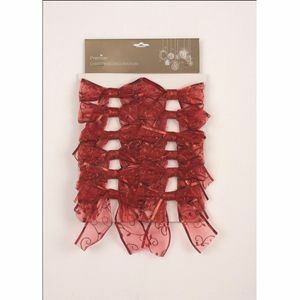 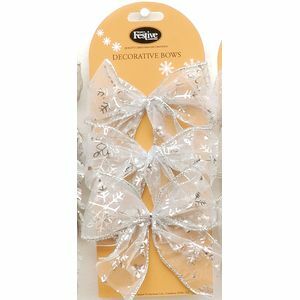 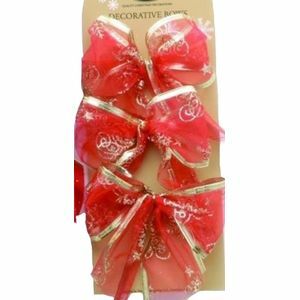 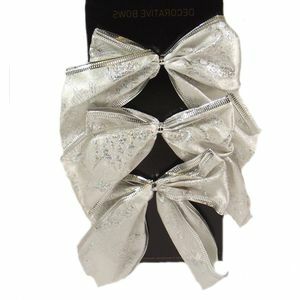 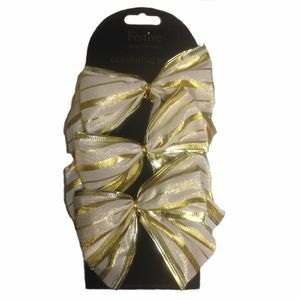 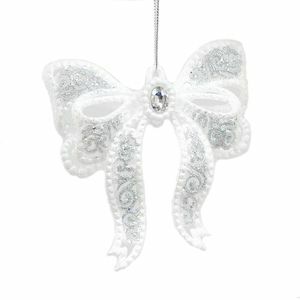 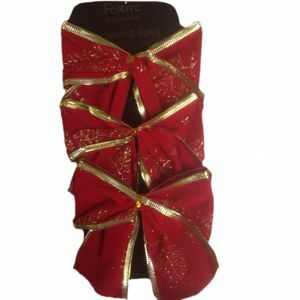 Beautiful clip on Christmas Tree Decoarations & Bows, for when you dont want hanging decorations. 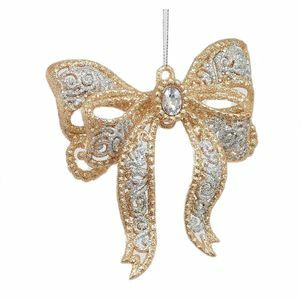 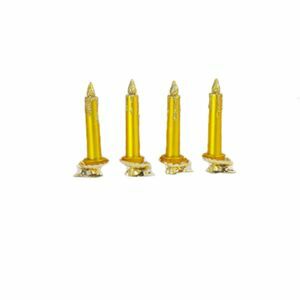 Clip on decorations clip beautifully onto your chosen spot of the Tree. 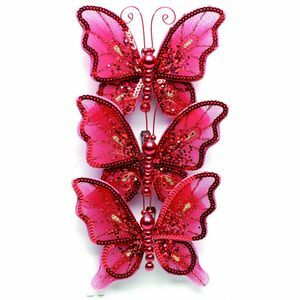 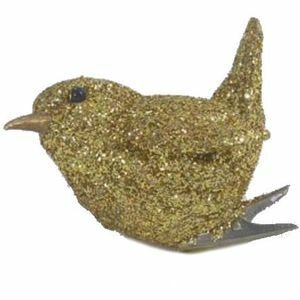 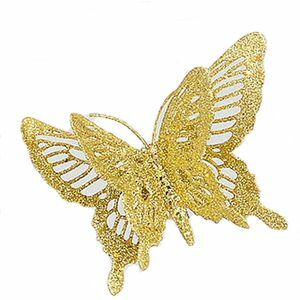 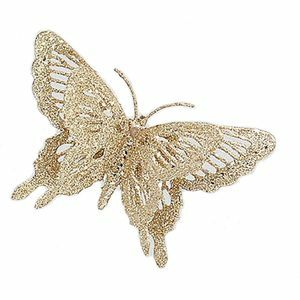 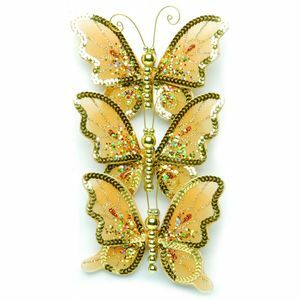 Choose from Birds, Butterflies and Candles. 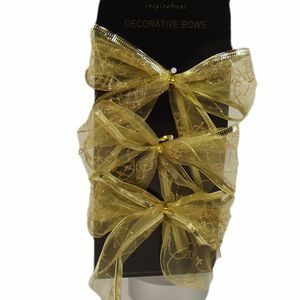 Or perhaps several bows tied onto the branches for a perfect finishing touch.